Perhaps you have heard that fiber is necessary for gut health and regularity? And perhaps you have also heard that most fiber supplements can create bloating and gas? Both of these contradictory statements are true – and that leaves those of us with IBS (Irritable Bowel Syndrome) in a bind. Thankfully this is where Regular Girl, a prebiotic/probiotic product, comes in. 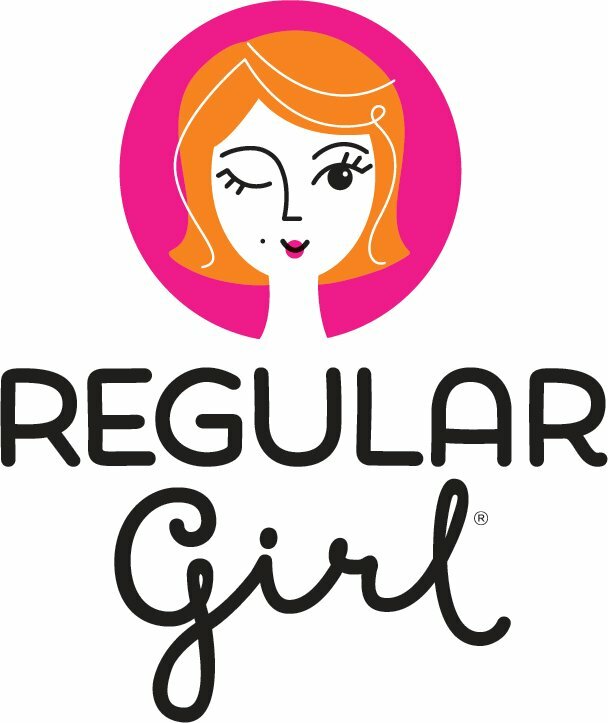 Regular Girl is an easy to use powder that combines prebiotic and probiotic ingredients in a clinically proven blend. 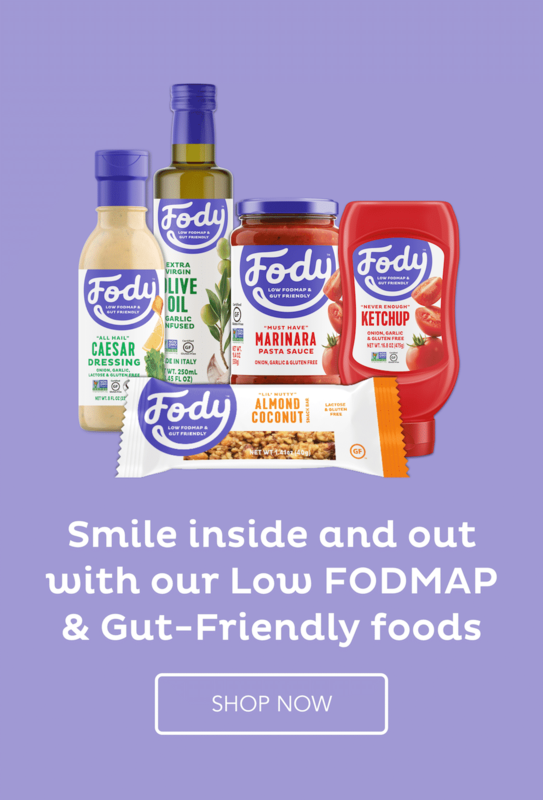 It can help maintain healthy digestive balance and is a Monash University Certified Low FODMAP product, making it perfect for those of us following the diet. Forget everything you think you know about fiber supplements and IBS. Regular Girl is in a class by itself. Regular Girl is colorless, odorless, tasteless and completely dissolves in food or liquid. It could be the answer for so many of you who are suffering with IBS, dealing with irregularity and who need probiotics in their diet. 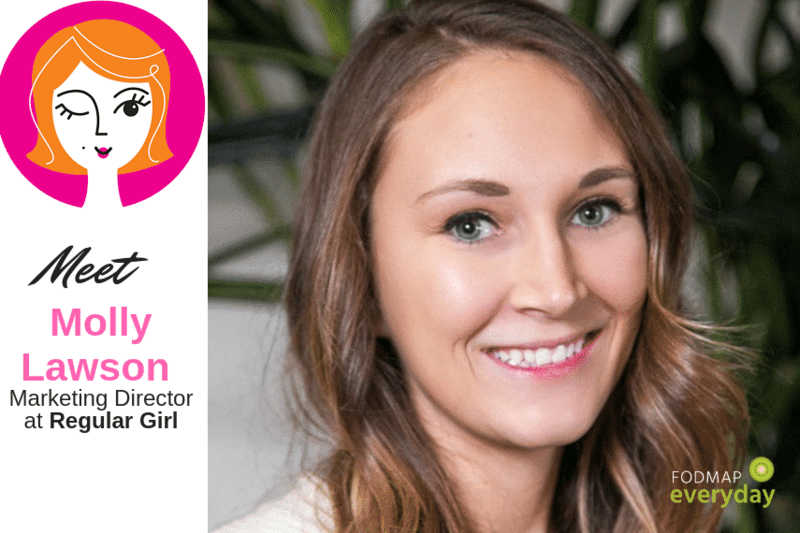 We sat down with Molly Lawson, the Marketing Director at Regular Girl, to talk about their product and its importance for those of us with IBS. Dédé Wilson: Molly, let’s first give everyone a quick tutorial as to what Regular Girl is. Regular Girl utilizes a premium dietary fiber called Sunfiber, which is produced from guar beans and Bifidobacteria lactis probiotics. Regular Girl does not contain any other ingredients. 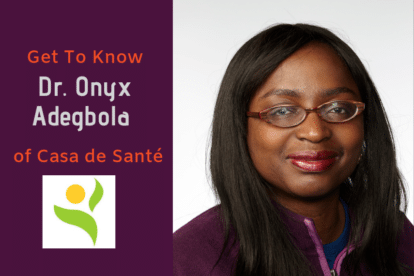 Regular Girl is a “synbiotic”, which is a term for a product containing the combination of prebiotics (Sunfiber) and probiotics (Bifidobacteria lactis). 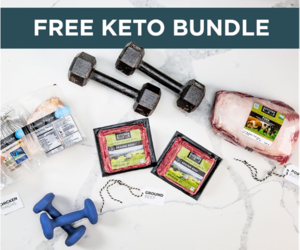 This is beneficial new category of dietary supplements because prebiotics are the fuel to support the growth of probiotics, thus enhancing the benefits. Tell us how the idea for Regular Girl came about? Was it mainly because Sunfiber now existed and no one had combined it with probiotics? Why was that important? Combining an excellent regulating and prebiotic fiber with a probiotic was a no brainer. Probiotics need prebiotics to provide fuel to help them flourish, enhancing their benefits. Additionally, most probiotic supplements come with various carriers, fillers, flow agents, preservatives, etc., but rarely with the necessary prebiotics. 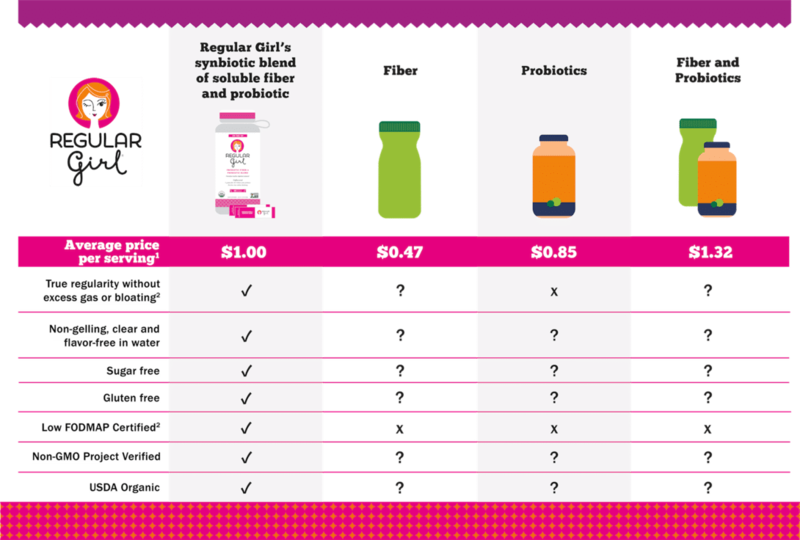 Regular Girl was designed to deliver the probiotics along with the important prebiotics, and nothing else. How was the decision made to use Bifidobacteria lactis as the probiotic? Bifidobacteria lactis is a very stable probiotic. 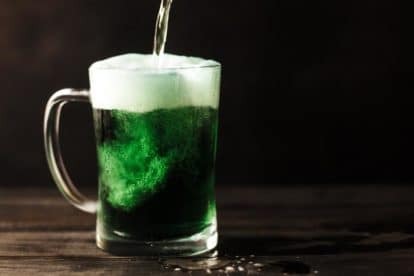 It is also resistant to acid and bile, so it survives the harsh conditions of the upper gastrointestinal tract and colonizes the large intestine. Our Bifidobacteria lactis is sourced from a trusted supplier and there is also a wealth of scientific data supporting its safety and effectiveness. Other probiotics often use carriers like maltodextrin to help deliver the probiotics, but Regular Girl doesn’t contain these. Our synbiotic blend offers what you need, with nothing that you do not want. 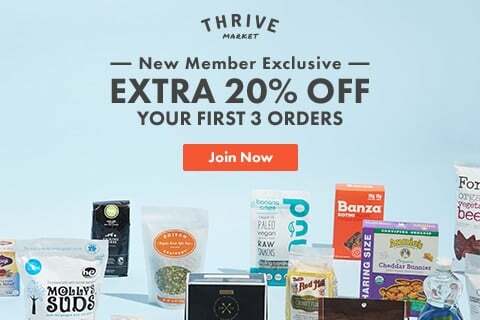 Is it generally more economical to buy Regular Girl than to buy fiber and probiotics separately? 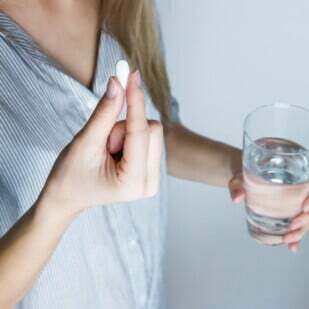 If a consumer plans on purchasing a fiber and probiotic supplement separately, it is more cost effective to purchase Regular Girl to get both benefits. I am fascinated with the fact that Regular Girl can be useful for both those with diarrhea as well as constipation. Can you explain this? 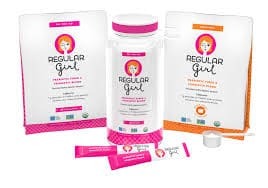 Regular Girl contains a truly regulating soluble fiber that helps address both occasional constipation as well as diarrhea. Regular Girl increases the water content of the stool and slows the transit time, which leads to a larger and softer stool. Who is the ideal candidate for using your product? We know that about 1 in 5 people worldwide have IBS. That number never ceases to amaze me. So many of us are suffering – and often unnecessarily. Do we know what percentage of those suffering with IBS also have issues with regularity, either with constipation, diarrhea or both? Most of the 1 in 5 people with IBS could benefit from our product, but anyone seeking to help make their bowel movement more regular or easier to pass can benefit as well. Also, most of us consume at least 10 g less dietary fiber than is recommended so a serving or two would help people meet their Daily Value of fiber and provide true regularity on a daily basis. Many people have had bad taste and texture experiences with fiber supplements. We are all too familiar with gritty, gloppy or slimy textures and odd flavors. Tell us what Regular Girl is like. Regular Girl is great because it can be mixed into a wide range of beverages, yogurts, cereals, smoothies and more. It mixes in clear, without taste or influencing the texture of your food or beverage. This is possible because Sunfiber is 100% soluble fiber and dissolves completely clear in liquid due to the optimum structure of the fiber as a result of proprietary processing of the guar bean. The result is music to the ears of people who have had gritty or gloppy fibers in the past. 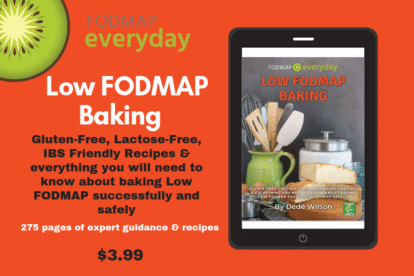 Tell us about your Monash University Low FODMAP Certification. Why did you seek this certification? Monash University is a leading research institute related to the dietary influences on IBS symptoms. 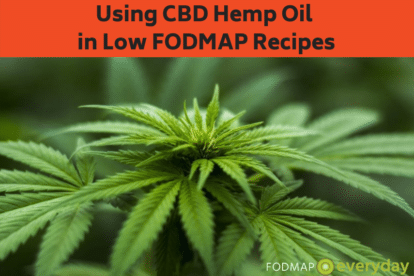 Through this research they developed the low FODMAP diet, which consists of eliminating foods that contain molecules that worsen the symptoms of IBS. The Sunfiber used in Regular Girl has a number of scientific studies that show effectiveness in this population for reducing bloating. We sought to get this certification to help individuals identify a dietary fiber they can trust. They can consume Regular Girl without developing excess gas or bloating. 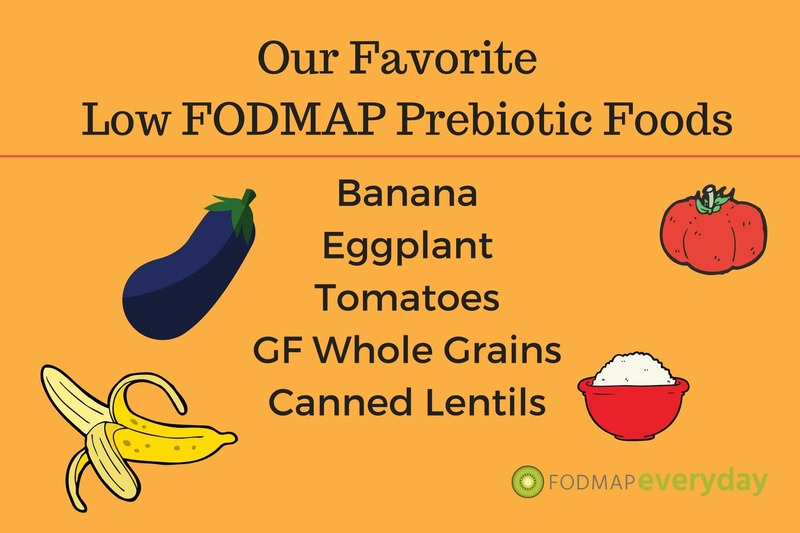 Additionally, for those following a low FODMAP diet, most if not all of the dietary fiber has been removed, often leading to exacerbated digestion issues. 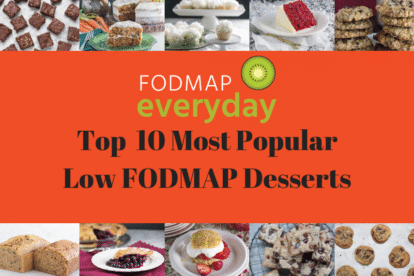 It is important to maintain the consumption of low FODMAP fiber on a daily basis throughout all of the phases of the low FODMAP diet. Tell us about the different kinds of packaging. We love that you have the on-the-go packets! Regular Girl comes in three different packaging options. 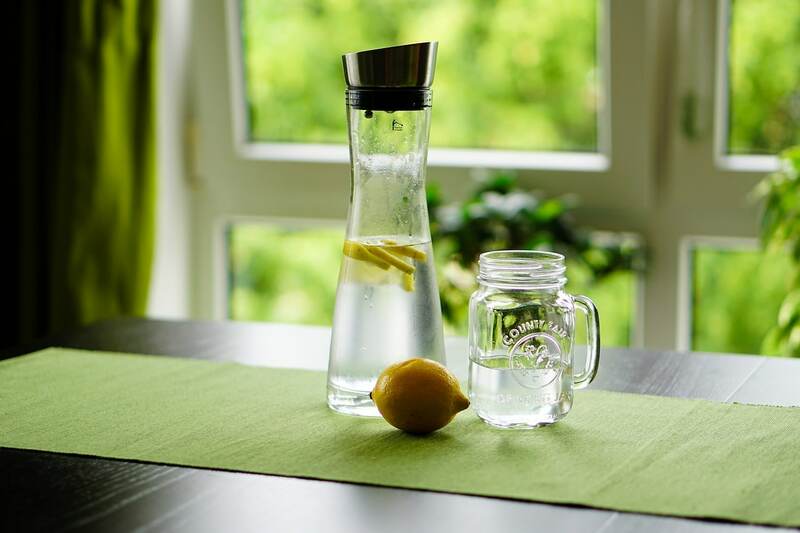 The 30-day supply of bulk powder with a scoop, a 30-day supply of the on-the-go stick packs, and 15-day supply of on-the-go sticks in a Regular Girl water bottle that can be reused. And, we have to talk about the name. Why regular “girl”? We know statistically that women make up about 60% of those stricken with IBS, but there is that other 40%! Can men use the product? While created to meet the needs of women, Regular Girl is a synbiotic blend of clinically proven prebiotic fiber and probiotics that help maintain a healthy digestive balance for women, men and children. Molly, thank you so much for talking with us about Regular Girl; it truly is a product that can help so many IBS sufferers. We are thrilled to be able to educate our community about its potential for them as part of their IBS journey. Have you tried Regular Girl yet? Let us know what you think if you have. Looking for Regular Girl to try? You can shop here. 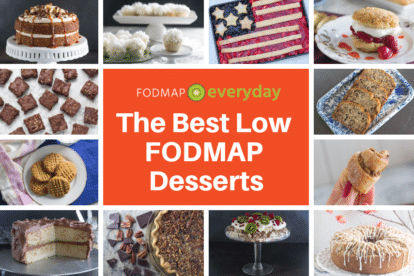 Use the coupon code FODMAPEVERYDAY10 for 10% off your order. 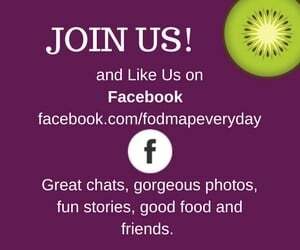 And be sure to follow them on Facebook for great deals and more. Stay tuned for some of our favorite recipes using Regular Girl to help you get your daily fiber.